I am a 56 yr old female. I am totally crazy about the color Pink. I usually have Pink in my hair and 3/4 of my wardrobe is Pink. I am called Pink or Pinky, by my close friends. I have a great sense of humor. I am not a materialistic person. I have a positive outlook on life. I do not feel nor do I look my age. I love life. I am a generous person who helps others, in any way I can. Always be Kind to others. 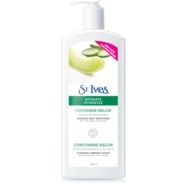 St. Ives Hydrate Cucumber Melon Body Lotion Recommended? You Betcha! 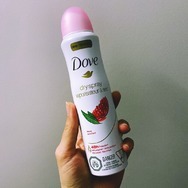 Dove Advanced Care Caring Coconut Antiperspirant Dry Spray Recommended? You Betcha! 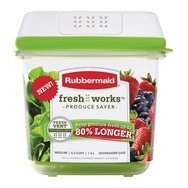 Rubbermaid FreshWorks Produce Saver Recommended? You Betcha! 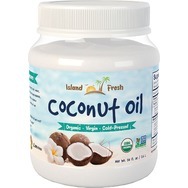 Island Fresh SUPERIOR Organic Extra Virgin Coconut Oil Recommended? You Betcha! 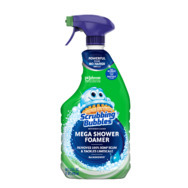 Scrubbing Bubbles Mega Shower Foamer Recommended? You Betcha! 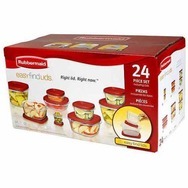 Rubbermaid Easy Find Lid Food Containers Recommended? You Betcha!